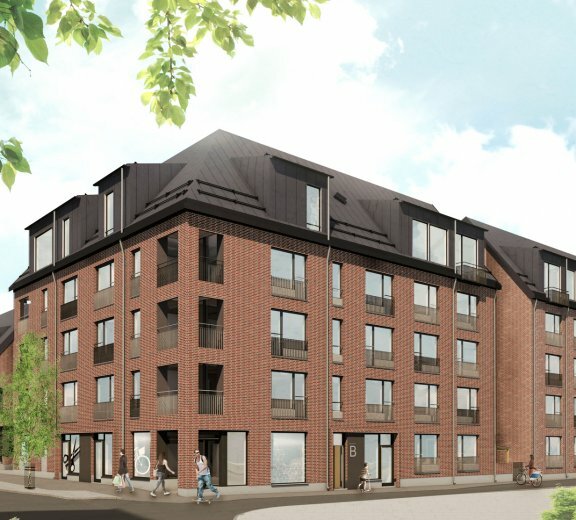 Espoon Reviisori, an apartment building that will be completed in the spring of 2019, is ideally located at half a kilometre from the centre of Espoo. The other metropolitan areas can easily be reached by car via Turku Motorway and Ring Road III. Within walking distance of a train station, central Helsinki can be reached in less than half an hour. 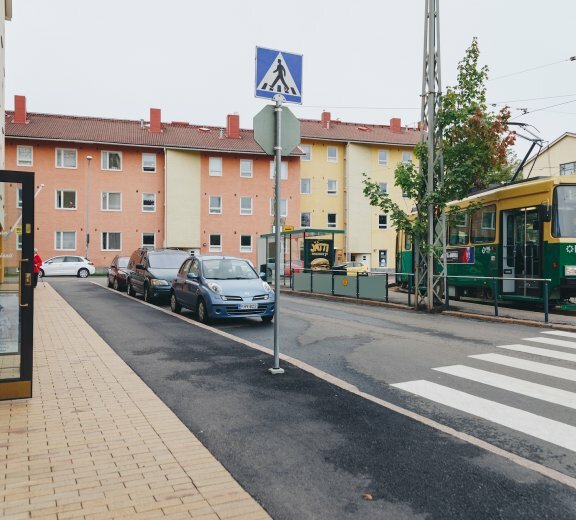 Located in a unique and desirable location in Koskela, Helsinki, As Oy Koskelan Koivupuisto will be premarketed in spring 2019. The apartments are located close to e.g. Olympiakylä (Olympic Village), the wooden house areas of Kumpula and Käpylä, allotment gardens, outdoor swimming pools and, among others, Käpylä Sports Park. 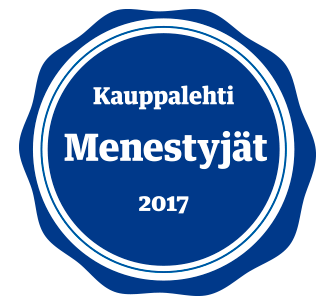 Koskelan Koivupuisto will offer apartments for many needs. The total number of apartments is 67 – ranging from studios to spacious one hundred square metre family homes. SSA Group responds to the world’s megatrends by implementing, selling and operating the premises most desired by users. The value of SSA’s annual construction projects is approx. EUR 75M (approx. 500 apartments). The convergence of housing and traditional hotel accommodation creates new needs both in the buildings under construction and in the operating models of companies providing hotel and accommodation services. SSA Hotels is a strongly growing property management company offering flexible real estate services to property users and owners.